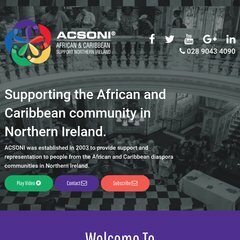 Topics: Projects At Acsoni, Youth Network, Women Network, Programmes At Acsoni, Good Relations, and Health & Wellbeing. PHP/5.3.20 is its coding language environment. Its 2 nameservers are ns1.hostpapa.com, and ns2.hostpapa.com. It is hosted by American Registry For Internet Numbers (Ontario, Toronto,) using Apache web server. PING (69.90.160.140) 56(84) bytes of data. A time of 23.6 ms, is recorded in a ping test.